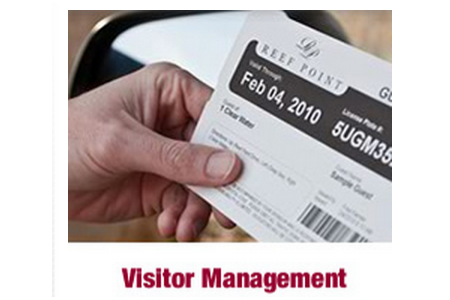 RSS employs Dwelling Live for visitor management and access control. Dwelling Live is a fully unified web-based platform that allows you to mix-n-match the perfect community technology solution. Choose what you need, when you need, because all Dwelling Live modules integrate! 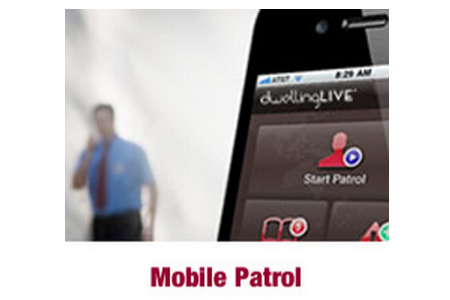 The Dwelling Live Visitor Management System is the premier solution for communities of any type and size who are concerned about controlling who comes and goes in their community. It provides Community Managers and HOAs with a flexible, web-based interface through which they can configure and monitor the system. Gate Attendants can expedite visitor and resident access through purpose-built computers, while still maintaining a highly secure and professional image. Residents can manage their guest lists online, or on their phone app, knowing that their information is secure and always visible to the Attendants. Do you have Dwelling Live in your location now?